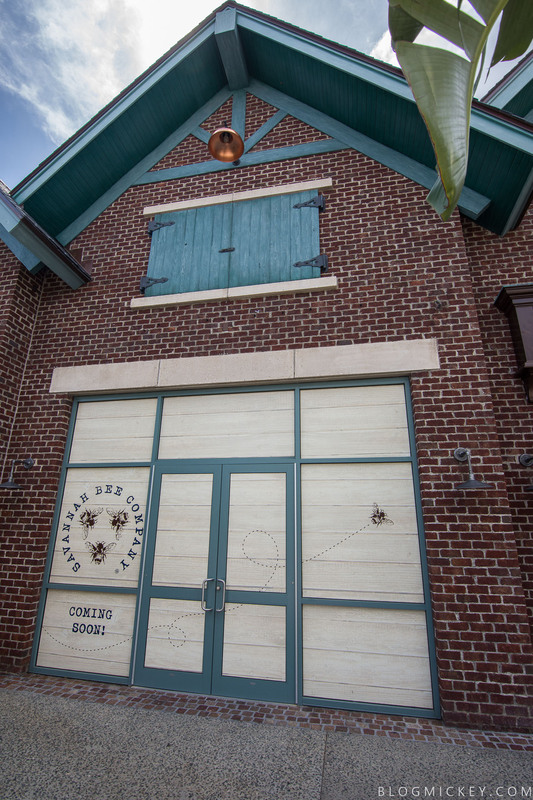 Sound Lion has closed up shop after just over 2 years at Disney Springs and Savannah Bee Company is getting ready to fill the space. 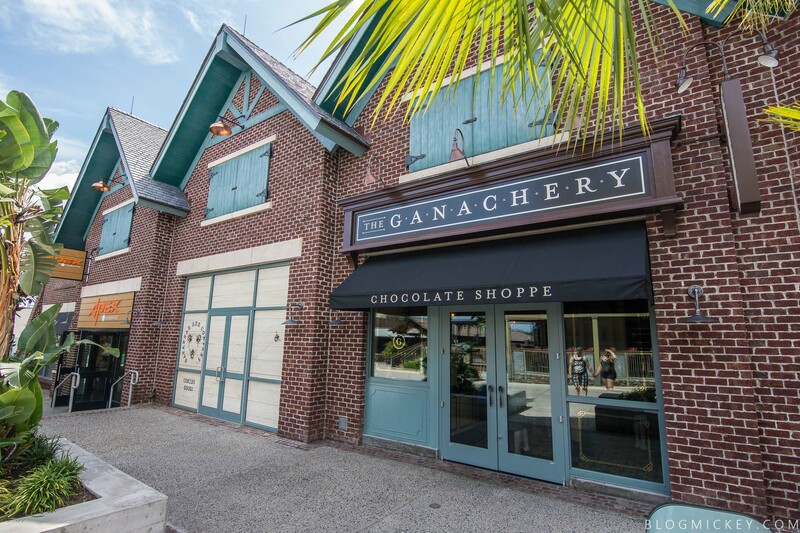 Currently located in a nearby kiosk, the Savannah Bee Company bills itself as a purveyor of all-natural, honeybee-inspired gifts and personal care products. 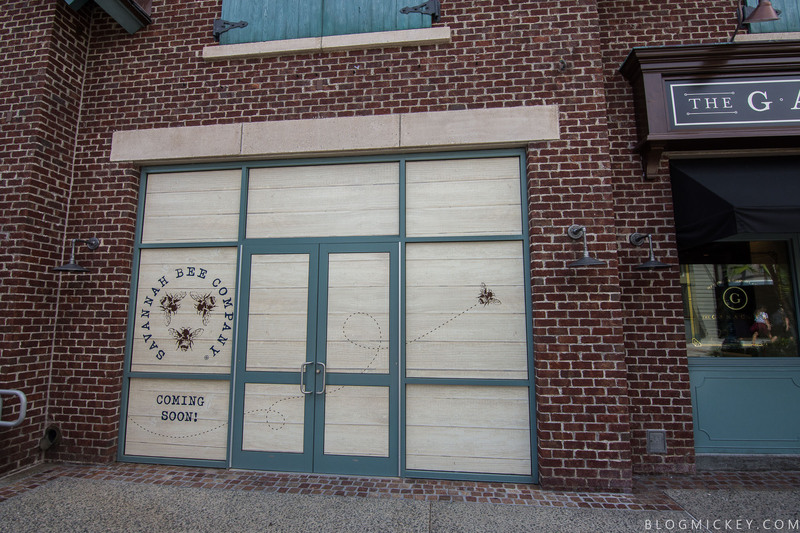 Savannah Bee Company will be located in The Landing section of Disney Springs, between The Ganachery and Apex by Sunglass Hut. To be fair, I only ever saw like 3 people at SoundLion in the time it was open.